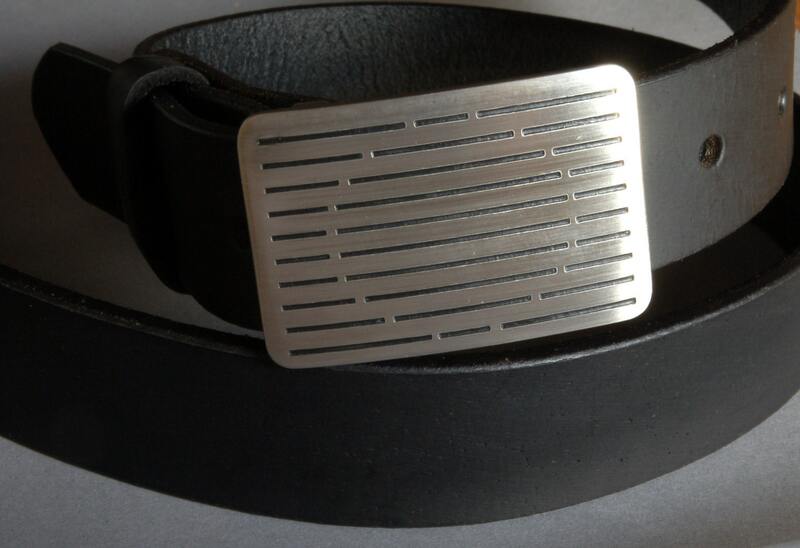 Golfing gear, Pro golf accessories hand forged and etched from solid stainless steel. 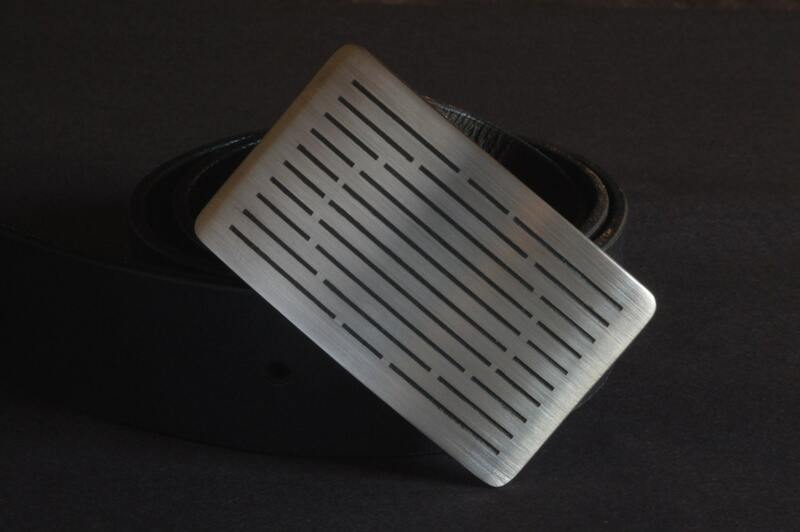 Golfer's belt buckle is perfect for Pro Shops, Golf Tournament Gifts, etc. 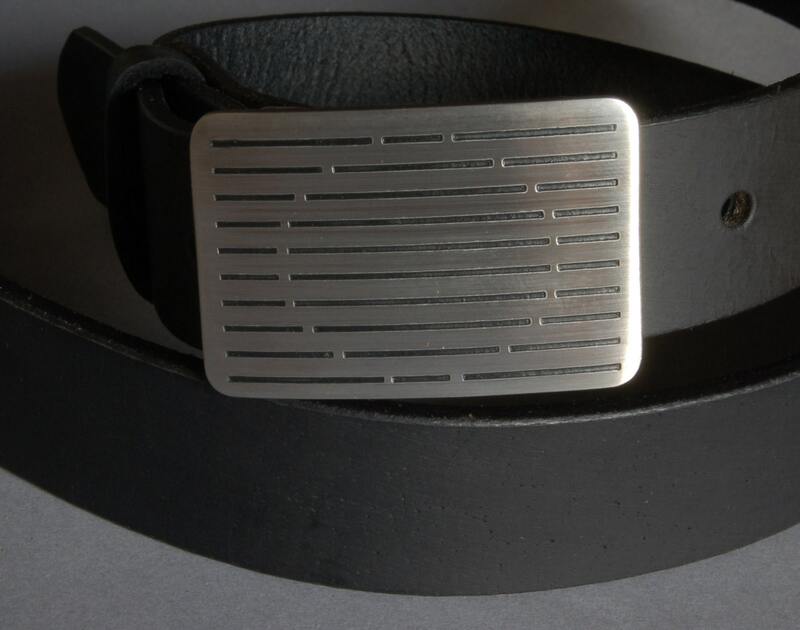 This belt buckle fits 1-1/4" leather snap belt for golf attire. Same buckle can be made to fit a 1.5" belt. Other sizes available upon request. 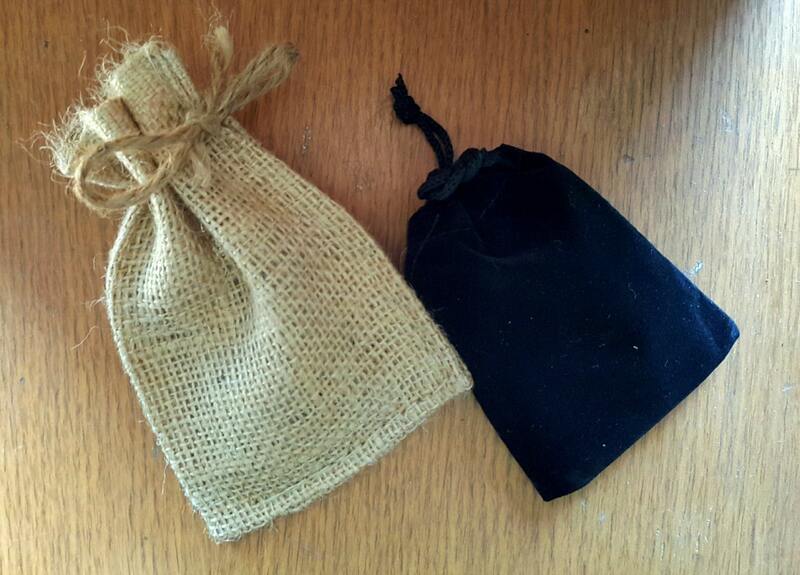 Black velvet or beige burlap storage bag included. 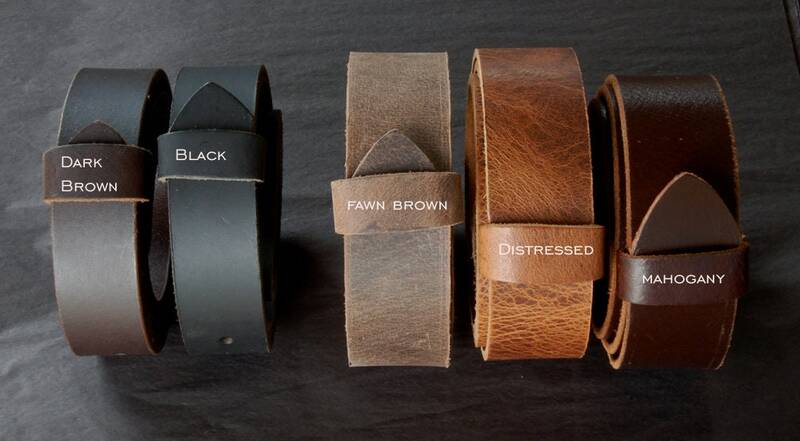 Please make your choice at the time of purchase.